Unique Group of Institutions has been imparting educations since 1986. This is a very famous school system and every year thousand of students get admission here. You get complete fee structure and admission detail of this school online free from this page. Hundreds of boys and girls have managed to attain excellent results through proper coaching and guidance of Unique College. You can also get all other schools admission detail from www.Paperpks.com. This institution is one of the best and prominent institutions of the city. 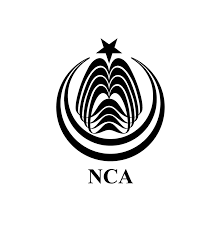 Unique Group of Educational Institutions is as unique as its name – situated in the heart of Lahore. “An educational system isn’t worth a great deal if it teaches young people how to make a living but doesn’t teach them how to make a life.” We emphasise on latest technology as computer science affects every aspect of our lives. The mission of its pioneers is to educate and train the students of today for an enlightened tomorrow so that they can act as the saviours posted on the boundary walls of their beloved land. It will continue to place increasing demands on education, business and industry so that the workforce of the future is equipped with the necessary skills to thrive in the digital age. 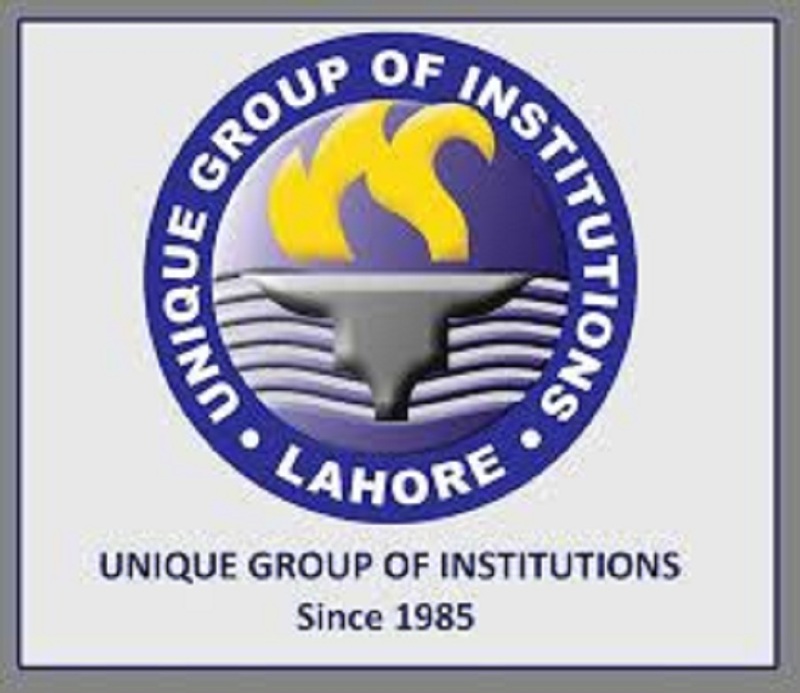 Unique Group of Institutions is a very famous education system in Pakistan and you get all admission detail about this institute online free from this page. Every year thousand of students appear in annual exam under this school. It is clearly mention here that, this school is registered and give admission to all students on merit. Students are not allowed to stand outside or in front of school or roam about in the premises. Unique Group of Institutions or Unique Junior and high school Lahore open admissions session 2019 open now or The admission applications are invited from Nursery to Matric Class. The eligible candidates or parents can submit their registration application form as early as possible by going to admission room of Unique Junior & high school before the last date. Minimum 33% marks required to pass terminal examinations, and 40% to pass class test. Unique School Lahore have complete admission procedure and it have different fee for all classes. You get all classes fee structure detail from this page. Unique Group of Educational Institutions are registered with Department of Education, Govt. of the Punjab or the affiliated with the Board of Intermediate & Secondary Education, Lahore. Address : 6/7-C, Guldasht Town, Zarrar Shaheed Road, Saddar, Lahore Cantt.